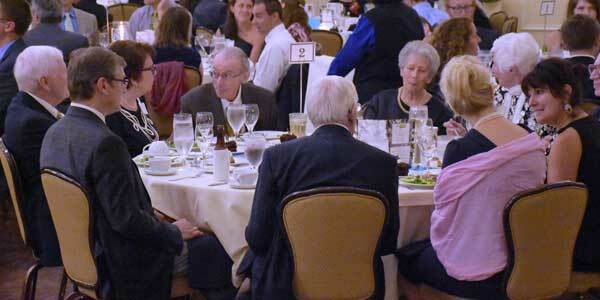 A formal fundraising dinner with Birthchoice. A fun evening with dinner & wine. 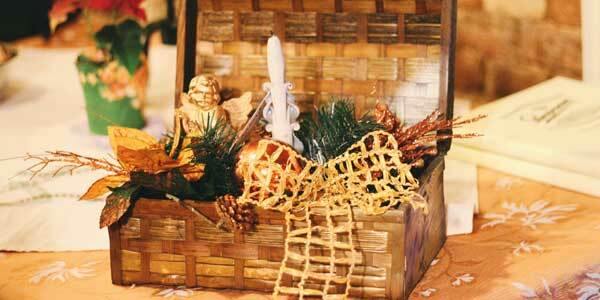 Large selection of auction items, 50/50 raffle, vacations & more. Run by parishes. 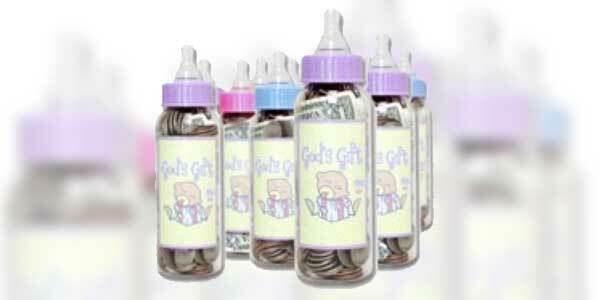 Baby bottles are distributed and returned with coins, bills, and checks the following week. 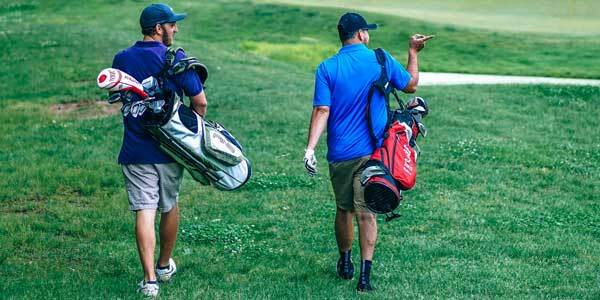 9:00 am Check In / 10:00 am Shotgun Start 3:00 pm Lunch and Awards Dress is normal golf attire. 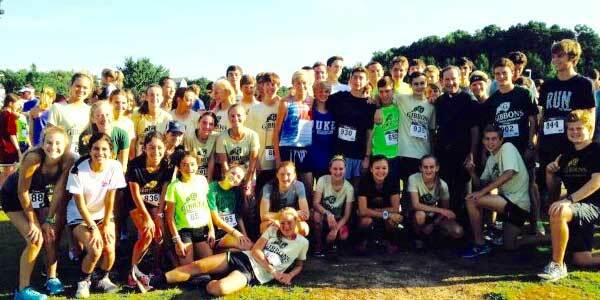 Fun for all, 1 mile fun run (jogging stroller friendly) 1 & 5 Mile Runs for various age groups. A Second Empire Grand Prix Series Run for the more competitive participants. 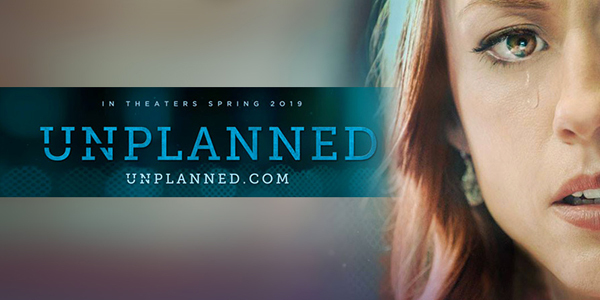 Private screening of the film, “Unplanned,” the story of Abby Johnson, who became one of the youngest Planned Parenthood clinic directors in the nation.